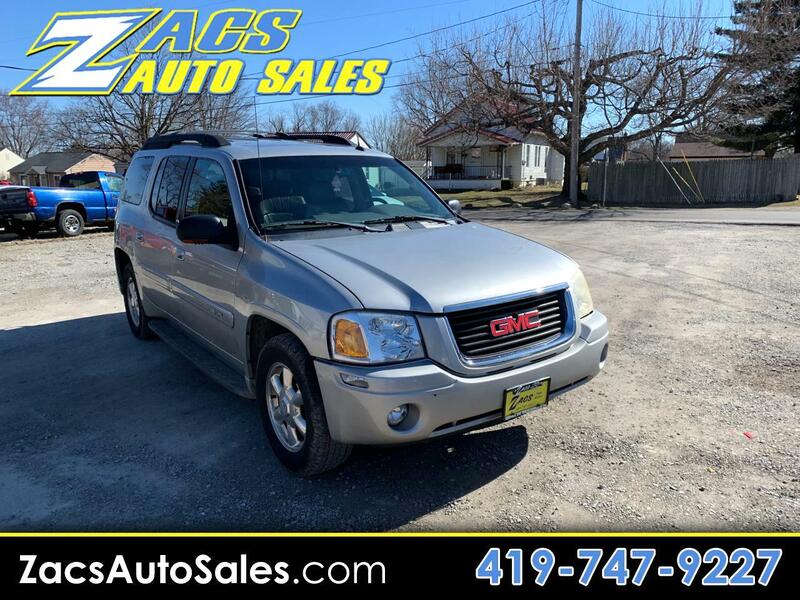 THIS GMC ENVOY IS A GREAT RUNNING VEHICLE. IT IS 4 WHEEL DRIVE. IT IS A 7 PASSENGER. COME IN TO ZACS AUTO SALES AND CHECK OUT OUR GREAT SELECTION OF VEHICLES TODAY!